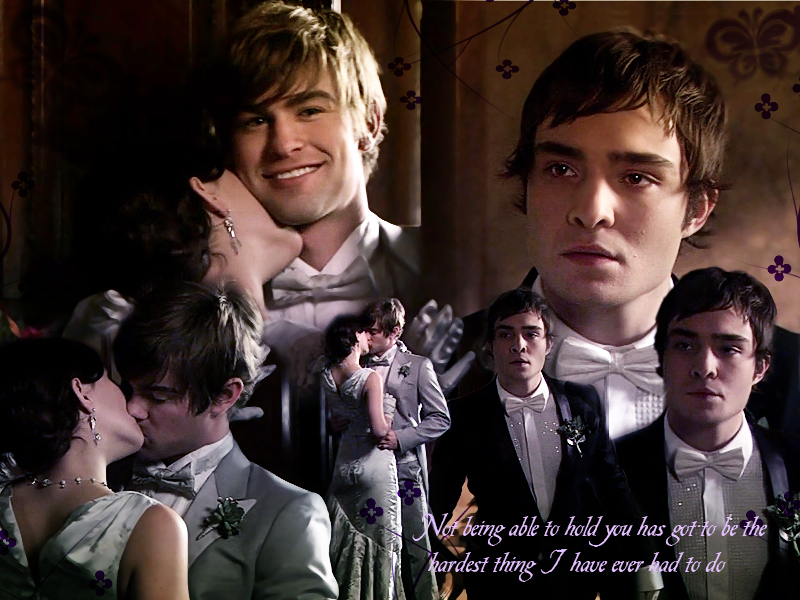 Nate/Blair/Chuck. . HD Wallpaper and background images in the Gossip Girl club tagged: gossip girl nate blair chuck. That has got to be one of the most fantastic wallpapers I have seen in a long time! You captured what Chuck must have been feeling in that moment beautifully.